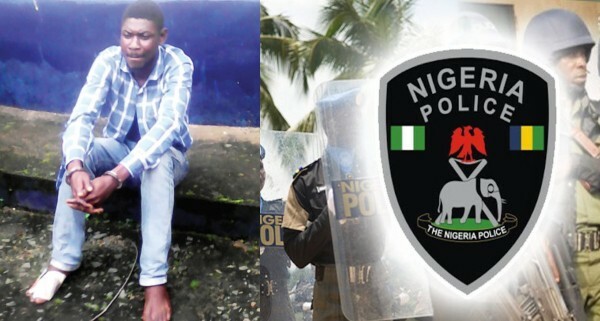 Chinedu Emenike, a suspected cult member who was arrested by the internal security of the Michael Okpara University of Agriculture in Umudike and handed over to police operatives in the Umuahia area command, has confessed to joining a cult while in the school in order to secure employment after graduation. The suspected cult member who was paraded by the Abia State Commissioner of Police, Mr Anthony Ogbizi, blamed the devil for his involvement in cultism. According to him, he dropped out of the Rivers State Polytechnic for lack of sponsorship, but maintained his membership of the Aye Confraternity, which he joined on campus, so as to help him to secure a job or get contract through other members of the cult.